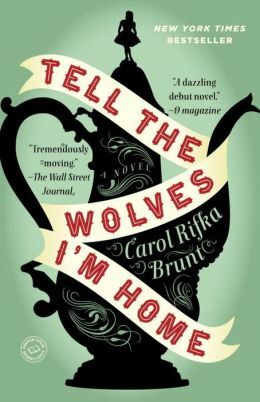 When the local book club decided to start the year with a discussion of Tell the Wolves I’m Home by Carol Rifka Brunt, I dutifully got on the library wait list. Holding steady at number 44 on the list for weeks, I found the book’s summary and thought the sad story of a favorite artist uncle dying of AIDS in New York City of the 1980s might be one I’d skip. Any book that can hold a reader’s attention on a long plane ride is worth finding. So I’ve downloaded the book to my Kindle, and am engrossed in the family drama and social stigma that young June, the narrator, seems to be navigating well. 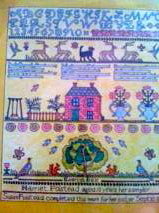 I am looking forward to reading the whole story. How do some kids survive? 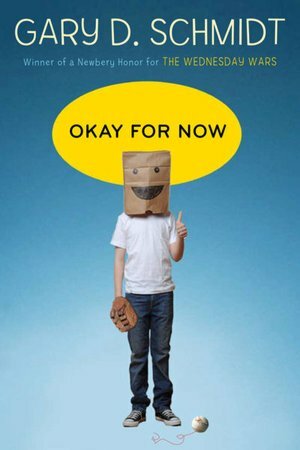 In Gary Schmidt’s young adult book OK for Now, eighth grader Doug Swietack successfully uses his grit, curiosity, and artistic talent to battle the abuse, poverty, and intolerance that would bring him down. 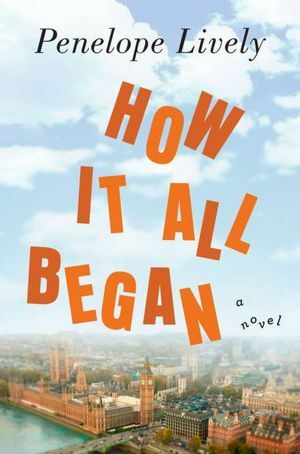 In a poignant story that mixes Audobon’s famous reference book, Birds of America, with Joe Pepitone’s Yankees glory, Schmidt will have you cheering as well as crying as Doug grows into himself. When Doug’s father loses his job, the family moves to Marysville, New York, but Doug has more problems than being the new kid in town. His father is abusive; he has a reading disability; and his brother is a bully. Schmidt follows Doug through his developing interest in art when he discovers the Audobon book under glass in the local library. Illustrations of Audobon’s famous birds connect the action, as the librarian instructs Doug in the finer points of sketching. Schmidt includes copies of the Audobon birds at the beginning of the chapters, and it’s tempting to flip back to study their lines. When the birds soar, so does Doug’s life; when they drop into the water, Doug’s misadventures seem to follow. Part of the story includes a quest for restoring the famous book that has had pages sold to fund the town’s needs – snowplows and salaries. Through Doug’s new Saturday job at the local deli, he meets his future girlfriend and a series of town eccentrics. The school principal and PE teacher/coach become instant adversaries, but the English teacher who tutors him into literacy and the science teacher who chronicles the Apollo landing on the moon also add to the mix. A constant flow of caring adults helps Doug slowly develops into the kid you’d like to know and want to succeed. Doug breaks out of the text at key moments to talk to the reader – “You know what it feels like,” he says – and you do – whether you’re an adult or young adult reader. 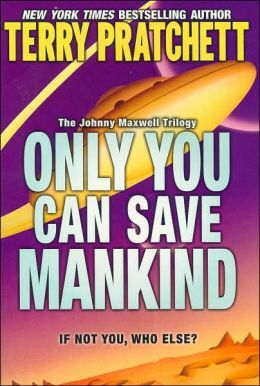 The story ends with the promise that Doug will be more than OK – and so will the reader for knowing his story.